All rides are suited to road bikes only, given the speed of the rides. 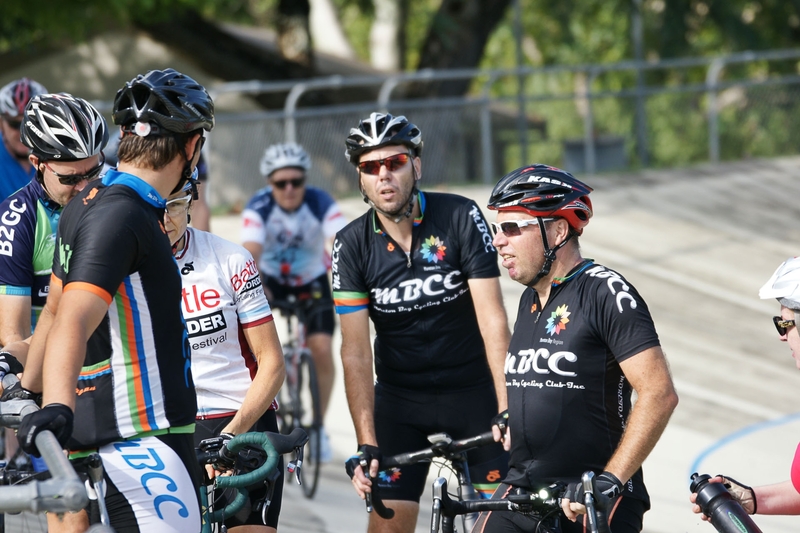 Each group has a selected a ride leader who will provide guidance and support during the ride to assist with technique, as required and may provide instructions for group safety. Each rider is responsible for their own safety and should feel empowered to speak up when they see what they consider a safety issue. 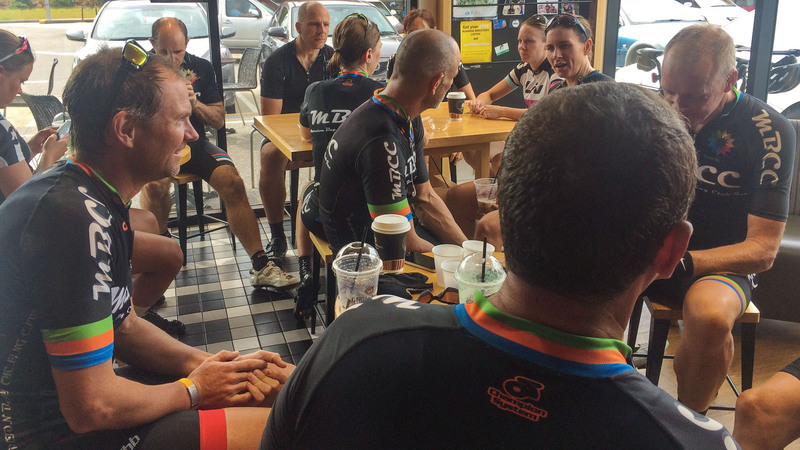 Club rides open to anyone young and old catering for all abilities on road bikes. 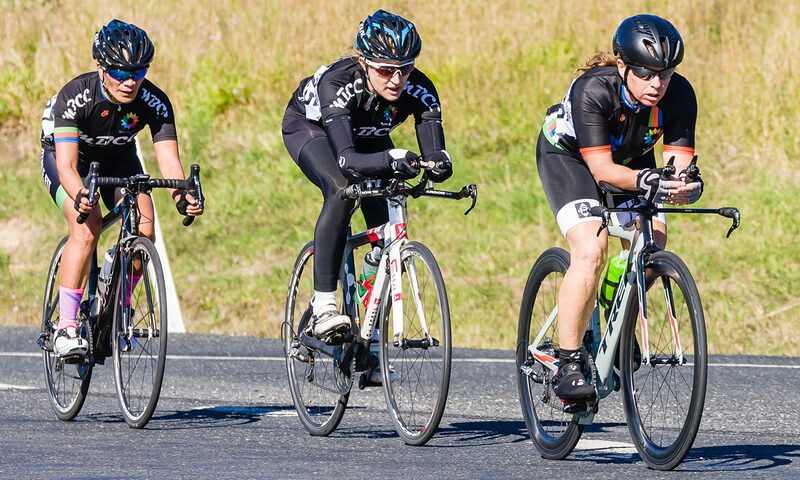 We run 4 groups to allow for different speeds and distances which are hosted by our ride leaders on the day. Distances range from 50k-100k and will see us return for coffee at GLORIA JEANS CAFE around 8-15 all going well. Start: Torque Toyota 06:00 am during winter and 5:30am during summer months – Usual group rides are designed to suit riders with some level of riding experience up to our more accomplished riders with average speeds estimated around the below based on a range of varied routes as determined by the ride leaders each week from 50 -100km. This ride is aimed at developing riders Team Time Trialing Skill’s, focusing on communication, swapping off, and increasing intensity/pace to make it interesting. 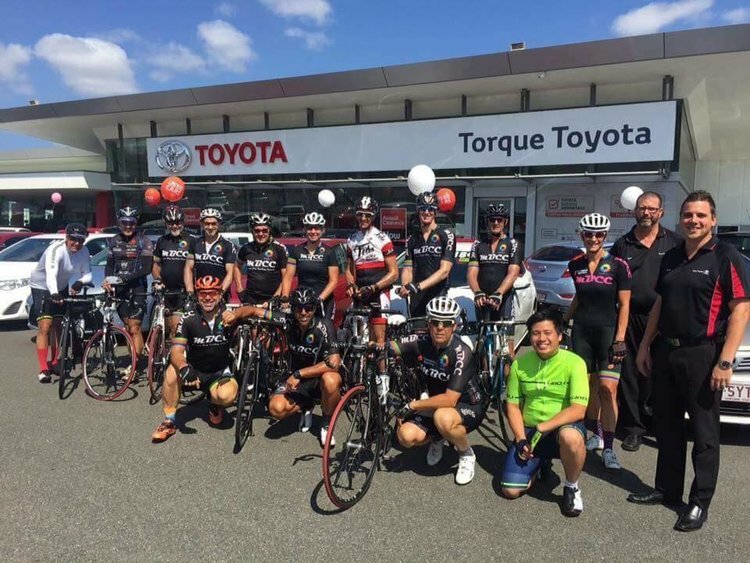 This ride is for advanced, confident group riders as it is a very fast pace over a shorter distance. Expect that if you drop off on this ride you will be riding home alone. 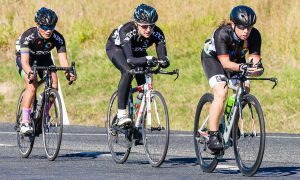 The Sunday ride route varies every weekend, however usually takes in a good portion of the Moreton Bay foreshore and is determined by the ride leader the week before. The speed will be determined by the ride leader on the day and is usually as fast as the slowest rider, keeping in mind it is intended for road style bikes (flat bar / hybrid included) to enable a reasonable pace. 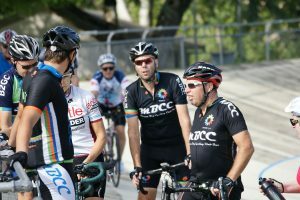 Riders should have basic bike handling skills and some experience riding in a group, although the ride leader will provide guidance and support during the ride to assist with technique. 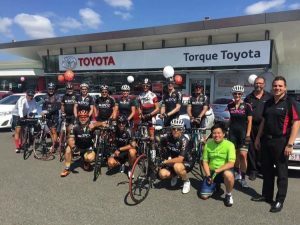 This is a great ride to see if cycling is the sport for you or if you are just getting back on the bike this ride will help reignite the passion.